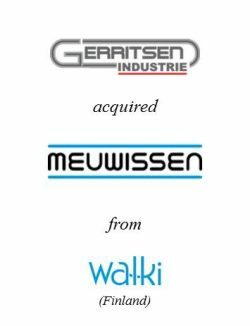 Gerritsen Industrie acquired Meuwissen Bouwprodukten from Walki Group Oy (Finland). 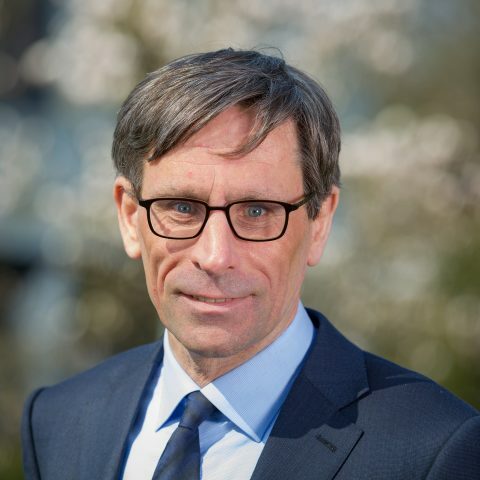 With the acquisition of Meuwissen Bouwprodukten, Gerritsen Industrie expands its range of breather membranes and flexible insulation for construction and renovation. 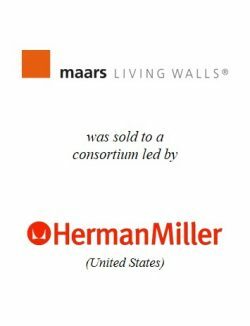 Parties have also signed an exclusive supply agreement for the supply of building and construction products produced by Walki. Gerritsen Industrie (www.gerritsen-industrie.nl) is a specialist in the field of breather membranes and insulation films on the basis of IR reflection. Anda Kunststeen, a subsidiary of Gerritsen Industrie, provides thresholds, dripstones, reveals and wall coppers for the construction industry. 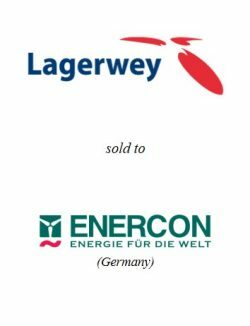 Meuwissen Bouwprodukten (www.meuwissen.nl) is a specialist distributor of technical breather membranes for construction. Successful own brands are Miofol, Alkreflex and Polytex. Besides its own brands, Meuwissen is the exclusive distributor of Tyvek, a product of Dupont. Walki Group Oy (www.walki.com) is a leading producer of technical laminates and protective packaging materials, specialising in the production of fibre based, intelligent, multi laminate products for markets as diverse as energy saving construction facings to barrier packaging applications. Walki has operations in Finland, Germany, the Netherlands, Poland, the UK, Russia and China with a workforce of approximately 900 people. 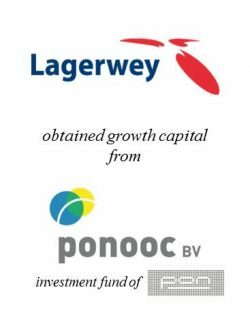 Annual net sales for the Group amount to EUR 300 million. 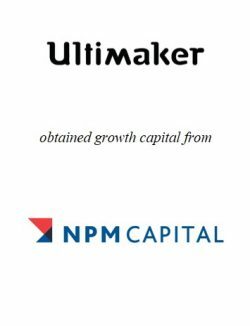 Walki is owned by Nordic private equity investor CapMan and Walki’s management team.